When Should Baby Teeth Fall Out? It starts with a wiggle, and before you know it, your little one has her first loose tooth. Kids grow up so fast, and so do their teeth. 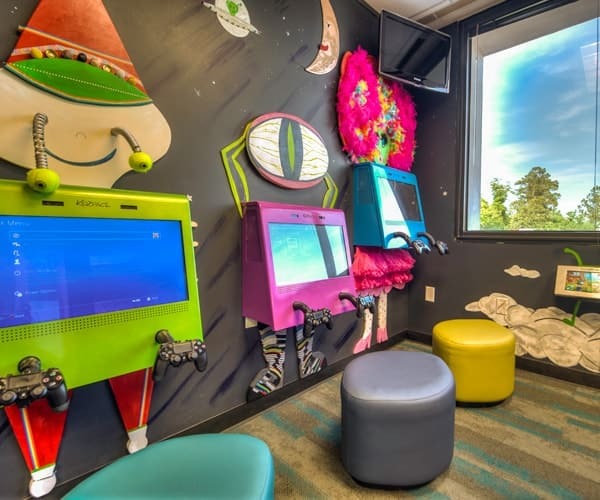 That’s why our pediatric dental office in The Woodlands is here to help you through the wiggles, worries, and wonders of early tooth loss and future care. The actual time-frame for baby (primary) tooth loss varies from child to child. Most little ones have all 20 baby teeth at the toddling age of 3, beginning with the central incisors (lower front teeth) at 6 to 10 months and the top incisors at about 8 to 12 months. But starting at around age 5 or 6, permanent teeth will push through, causing the baby teeth to loosen. A common sense rule to remember: The younger a child is when teeth begin to come in, the earlier they will start to fall out. 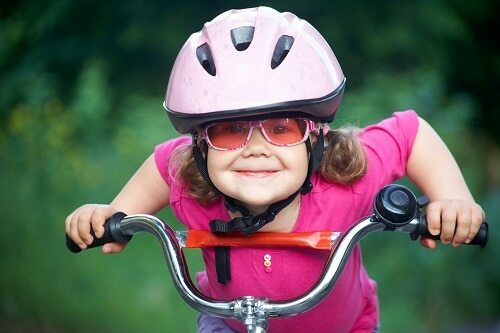 Whether it’s a tumble on the playground or the onset of early dental disease, your pediatric dentist in The Woodlands understands that life happens. We can help if a tooth should come loose before the adult tooth is ready to make its permanent appearance. If baby teeth start wiggling free before your child is 4 years old, give us a call so we can check for hidden issues. Keeping baby teeth in place until the permanent teeth are ready to erupt is important for proper tooth and bite development. If baby teeth fall out too early, it can cause other teeth to shift. On the other side, if your child reaches age 7 or 8 and still hasn’t started losing teeth, we should take some x-rays to explore the reasons why. Although it’s not uncommon to keep some baby teeth into adulthood, it’s best to make sure everything is developing correctly and there are no underlying concerns. When teeth start to wiggle free, it’s a good idea to be gentle. Encourage kids to gradually work the tooth free from the gum. There’s no real need to forcibly tug or pull. Losing a tooth should be relatively easy, with no extra effort necessary. Many times the tooth will fall out during brushing or eating. When it does come free, it’s finally time for the tooth fairy! We hear she’s pretty busy these days, but always excited to accept new kiddo clients. 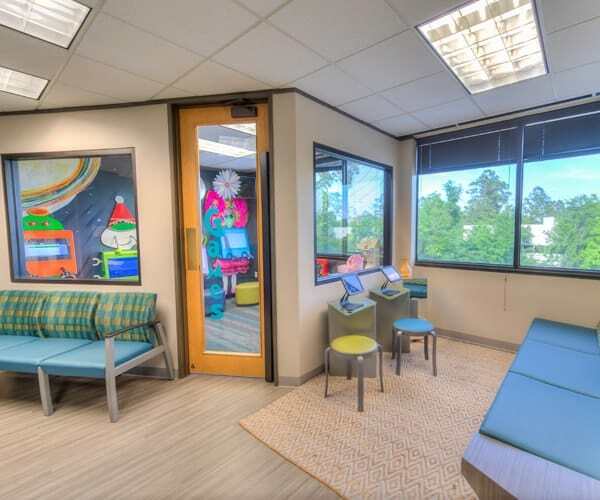 Whether teeth are coming or going, our Woodlands pediatric dental office is always ready to help your little one’s smile be its very best and brightest. 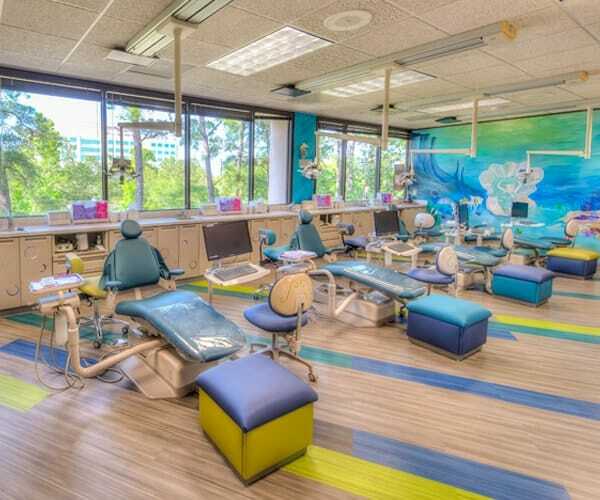 Our kid-friendly atmosphere makes going to the dentist fun and enjoyable at any age. 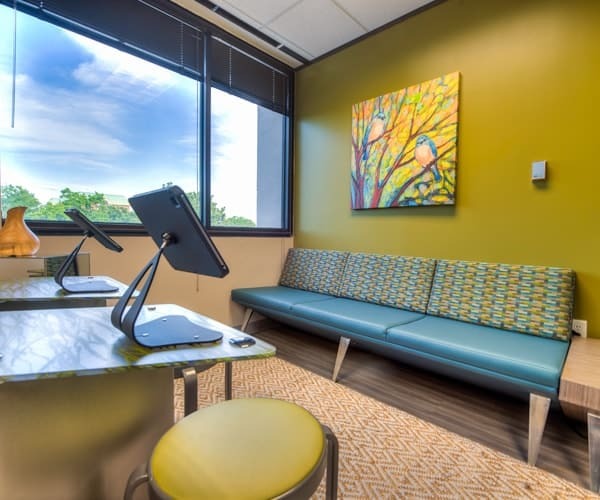 Looking forward to helping new patients from The Woodlands, Spring, and nearby neighborhoods.